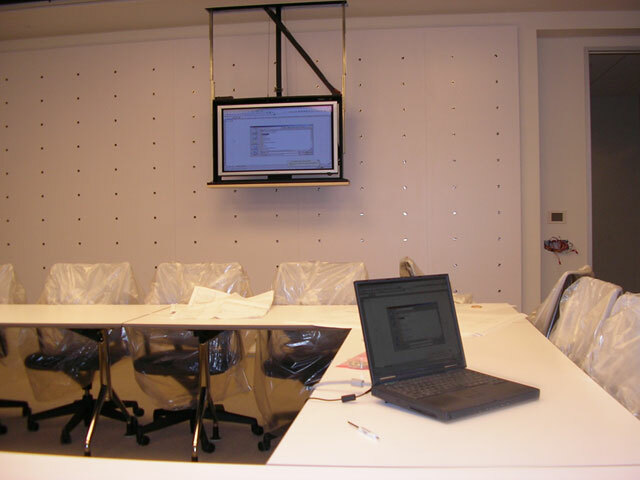 The PL-3200 Flat Panel Lifts add a new level of class to the boardroom or the bedroom. Designed for rooms with higher ceilings, the PL-3200 offers an unprescedented 70 inches of vertical travel. 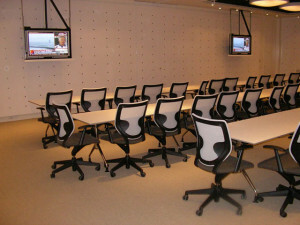 47.0"w x 7.50"d x 37.50"h 70" 42" Flat Panels 165 lbs. 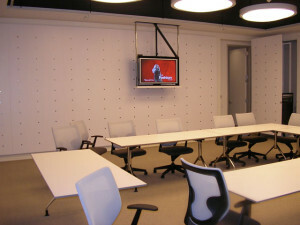 53.4"w x 7.75"d x 41.25"h 70" 50" Flat Panels 185 lbs. 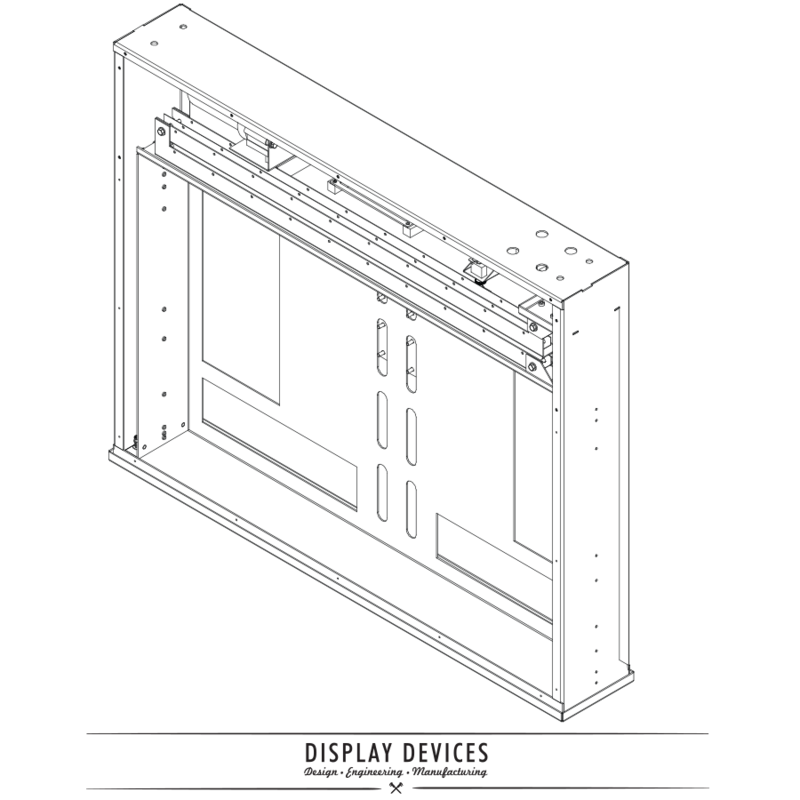 Enclosure Frame for PL-1700i/2200i/2260i. Steel frame for mill worker to add cabinet - built to order. 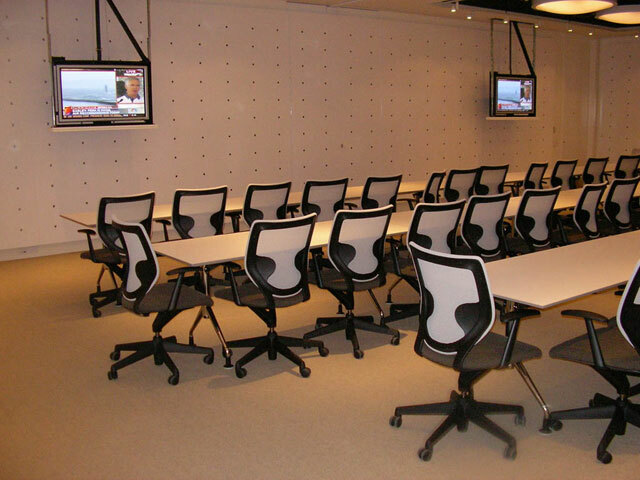 Specify dimensions of any optional products to be raised such as speakers, cameras, etc..